Our experienced and knowledgeable designers are ready to provide you with professional assistance in selecting not only the most stylish but the most appropriate flooring, wall and window covering or cabinetry for your particular application. 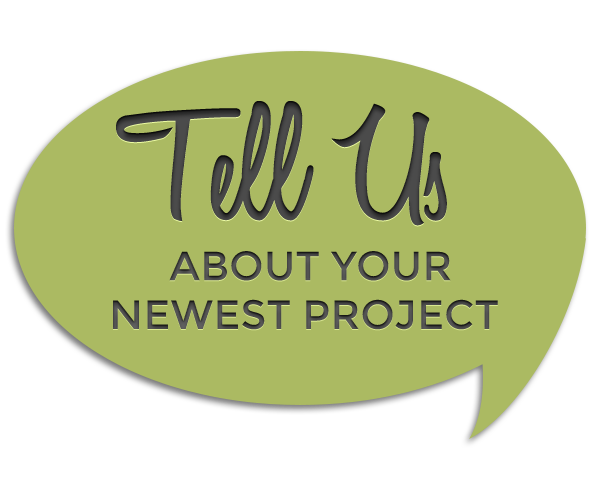 No project is ever too large or too small for us to lend our expertise. We can help bridge the gap between you and your builder or remodeling contractor. Acting as your ally, our assistance will ensure that your project will be everything you hoped for and more. We also have a network of reputable contractors to share with you should you need assistance in that area. 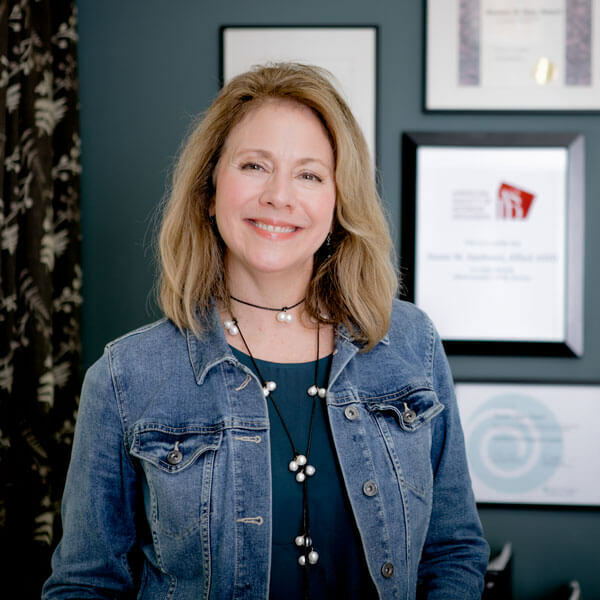 Susan San Souci is an ASID practitioner of design and owner of The Designer’s Market, Inc. Having first visited the Highlands/Cashiers area in 1997, she and her husband Jim made the decision to purchase a vacation home in the area in 2001, and by 2009, they became full-time residents. Once here, it wasn’t long before Susan began to realize her aspirations to leave the successful career she had cultivated in the corporate world to fill an untapped niche in the local market. That dream became a reality in 2007 when she opened a referral based, by appointment only design business. Since the company’s early beginnings, The Designer’s Market has evolved into the area’s largest design center, catering to remodels and new construction of both residential and commercial spaces. 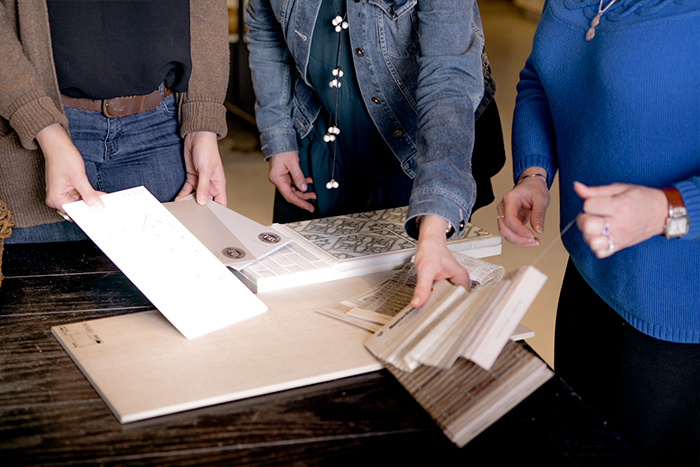 The 12,000sq ft design facility features mid to high end wall coverings, floor coverings, fabrics, draperies, paint, area rugs and cabinetry to meet every need and every budget. 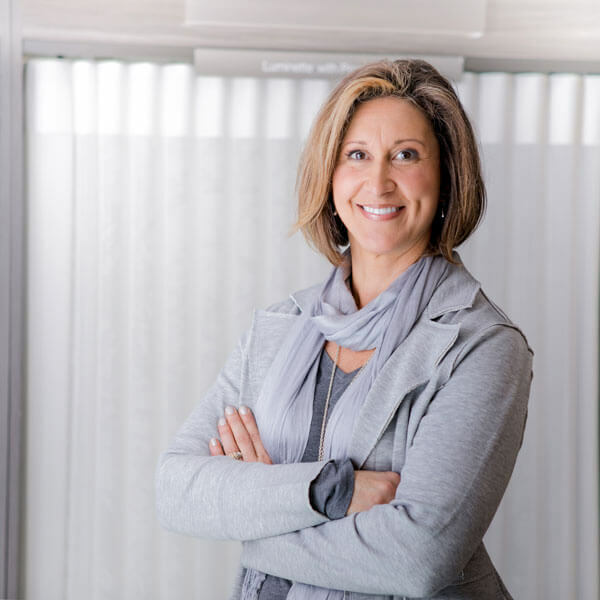 Susan and her team of hand-picked professionals are committed to providing each client and showroom visitor with the utmost care and attention. Listening, building relationships, supporting clients through the design phase and on through the construction process is what we do. The end result: transforming ideas into a beautiful reality that our clients can take pleasure in for years to come. Skylar Lanson joined the Designer’s Market in 2016 and quickly found his place as an essential member of the family. Skylar grew up working alongside his father in the family’s construction business. He had a natural propensity for the detailed work; framing, laying hardwood floors, decking, and finished trim work. Skylar brings the strength of precision to his installation projects. Having that educated eye for specificity is key when installing window coverings, drapery and cabinetry. Skylar is also a certified race car driving instructor on a team in Charlotte, NC. In his spare time he enjoys fishing, kayaking and spending quality time with his 3 children. After coming to the realization that his dream of becoming a rock star was not going to happen, Caleb joined The Designers Market in 2010 as their very first associate and has helped build the strong foundation for what it has become today. 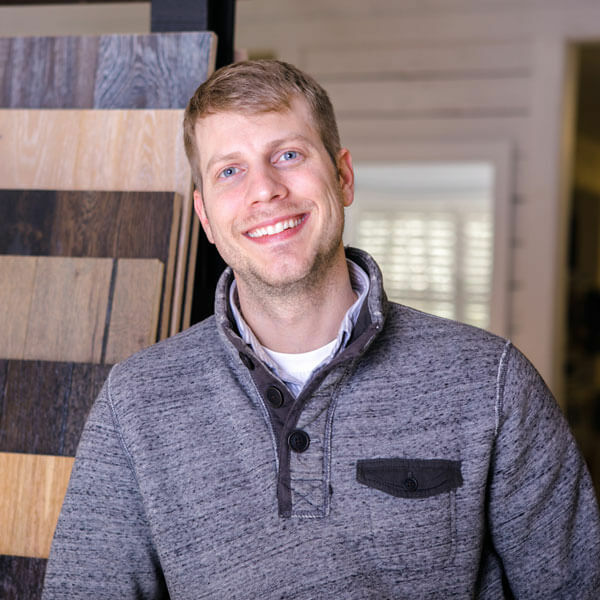 Prior to joining The Designers Market Caleb worked with his family in their owned and operated flooring business so it makes sense that he would gravitate toward a career path in a design related business. His extensive knowledge, experience, and work ethic quickly elevated him to be the resident flooring and tile expert. Not only is he a master at his craft, but he has a passion and a flair for helping our clients select the appropriate products and design to bring their project to fruition. Caleb’s attention to detail and customer service attitude continues to set The Designer’s Market apart in the design industry and illustrates what an integral part of the team he continues to be. 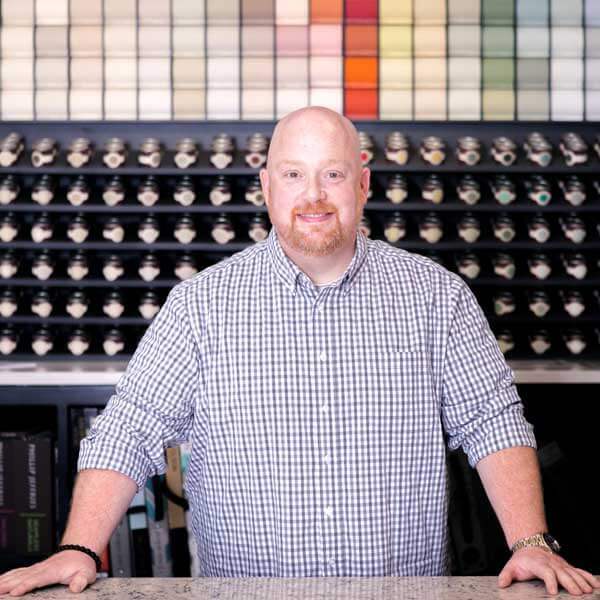 Matthew Sarvis is our very knowledgeable and experienced installer of drapery, window coverings and cabinetry. 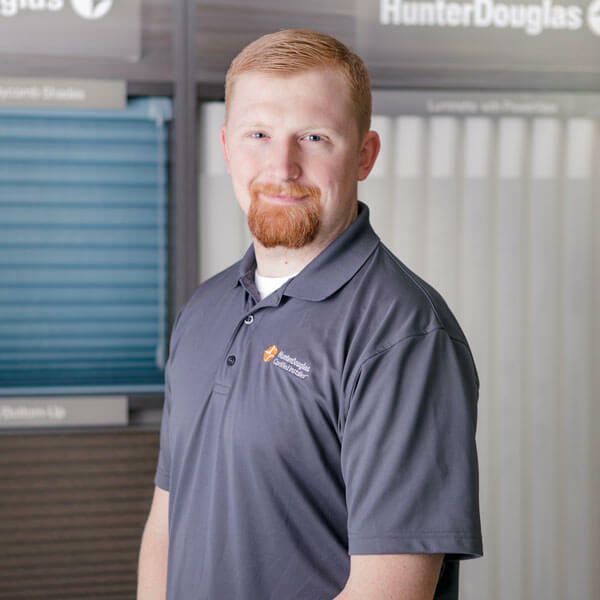 With the Designer’s Market since 2013, Matt received his certification in Hunter Douglas window coverings which lead him to his current designation as Certified Master Shutter Installer. 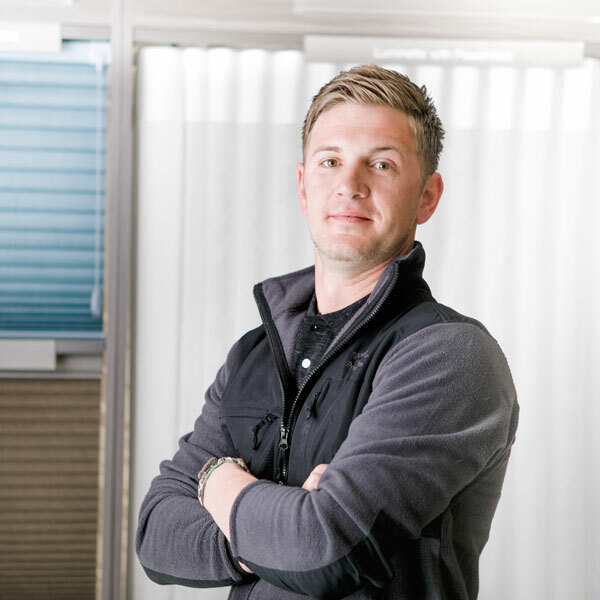 Growing up surrounded by tradesmen and working for many years in the service industry has helped Matt become the accomplished individual he is today. His relaxed, intrinsic manner also makes him the perfect liaison for our clients. When not at work, Matt enjoys fishing, hunting, riding dirt bikes and spending time with his wife at their home in Franklin, NC. Lynn Delgado is the newest member of the team at the Designer’s Market. She is on board with her varied experience to support the company’s marketing efforts and assist in advancing its position in the ever-changing visual and digital world. Lynn’s diverse background, attention to detail, outgoing demeanor and excellent customer service skills add another layer of distinction to the creative elements here at the Designer’s Market. Kateri Babb joined The Designer’s Market team in 2014. As a multi-faceted designer, she has worked on countless projects and has extensive experience in the design field. 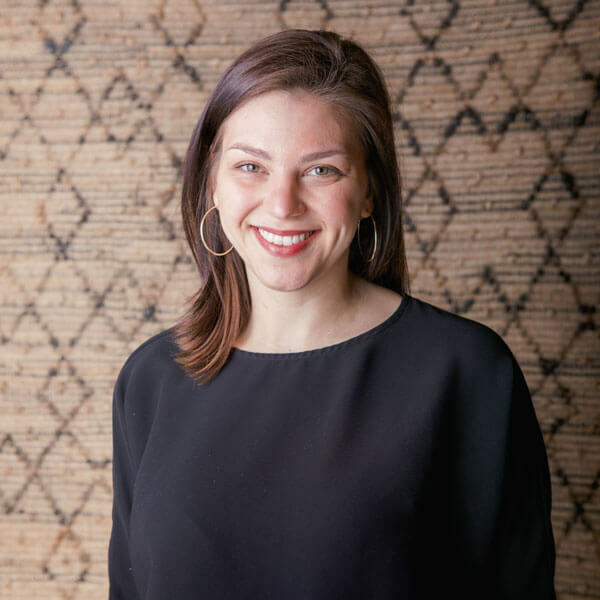 While attending the University of North Carolina at Chapel Hill, she found her passion for interior design and it has translated into her work. 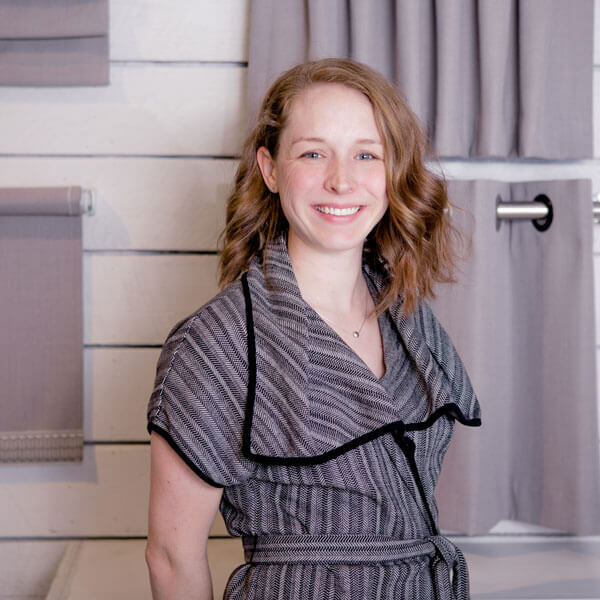 Kateri’s areas of expertise lie in fabrics, window coverings and wallpaper, where she helps marry inspired concepts of color and pattern for each client’s personal style. Her broad experience and natural creative ability extend to all other facets of design as well. Kateri is an integral part of our design family. During her spare time, she likes to hike, practice yoga, and enjoys relaxing on the Lake Toxaway farm she shares with her husband, dogs, and goat. Denise Calhoun's desire to understand people guide her design work. She values collaboration and finds deep satisfaction in creating thoughtful, balanced, and functional spaces to enhance the lives that occupy them. 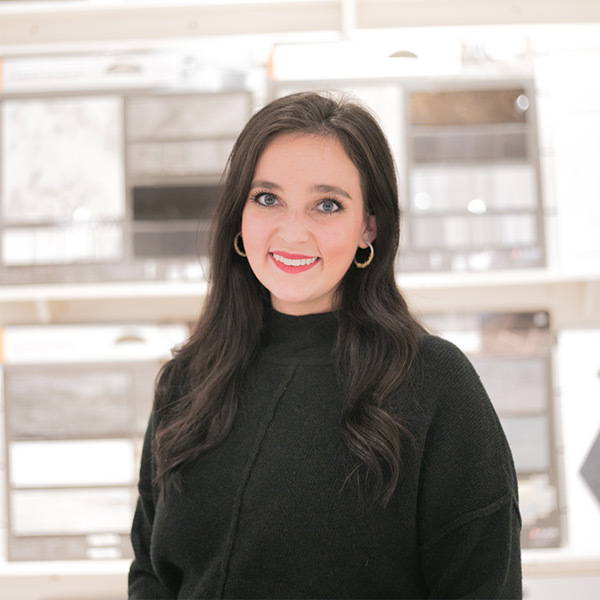 With Bachelor’s degrees in both Interior Design and Art from Western Carolina University, she merges artistic elegance and spatial problem solving. Rooted in the mountains, she draws inspiration from the simplicity of rural living and the sense of community it creates - hence her pastimes of yoga, homemaking, hiking, and adventures of all kinds. Rusty Rollins joined the Designer’s Market in 2017. His background in business, as well as retail and customer service, make him a multitalented addition to the design team. Graced with an ever positive attitude, broad knowledge of interior products, and a flair for logistics, he is an invaluable member of the DM family. Born and raised in Transylvania County, Rusty left his roots for the big city lights of Charlotte. But after 10 short years, he returned home to raise his son Tyler, now 9 years old. Together they enjoy the outdoor life that only the mountains of western NC can provide; fishing, hiking, camping and most recently, hunting as a pure food source rather than for sport. Oh, and in his ‘spare’ time, Rusty supports son Tyler in travel baseball. Samantha Teague joined The Designer’s Market in May of 2018. Currently a senior in the Interior Design program at Western Carolina University, Samantha is President of the IIDA (International Interior Design Association) Campus Center at Western Carolina University and will graduate in May of 2019 with a B.S. in Interior Design and an Art Minor. Samantha’s fresh perspective includes a sensitivity to the amount of time that people spend indoors. So when designing a space, she likes to focus on the health, safety and wellness of the individual(s) who occupy those spaces, as well as incorporating biophilic design features drawing inspiration from nature to build into each design. In her free time, she enjoys playing with her two Cockapoo fur babies, spending time with her family and friends, as well as crafting and spending time outdoors. 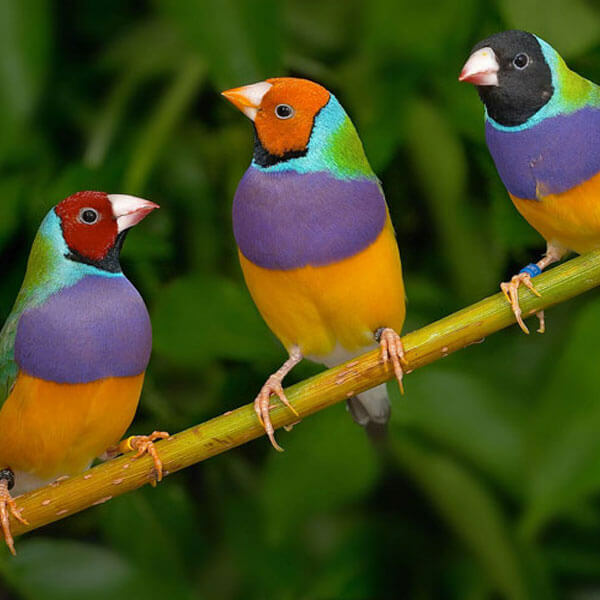 Groucho, Chico, Zeppo, Punk and Ziggy are Lady Gouldian Finches native to the country of Australia. While Punk and Ziggy are part of the original team of finches from the company’s early years, each one of them, past and present, have been an integral part of the operation here at the Designer’s Market. So much so that our clients frequently say they can’t wait to come back in and see the birds.